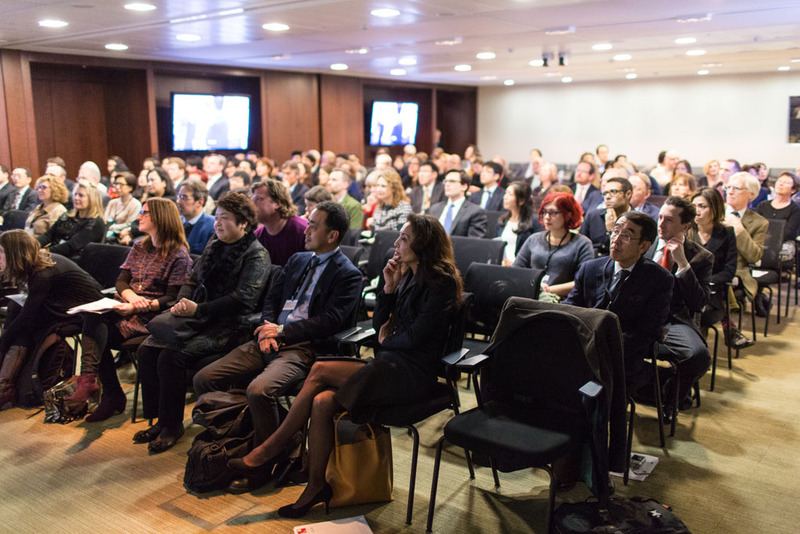 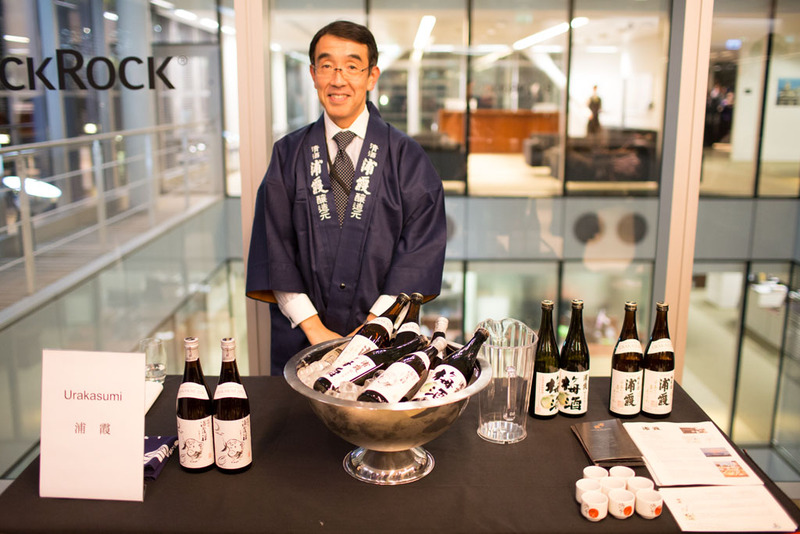 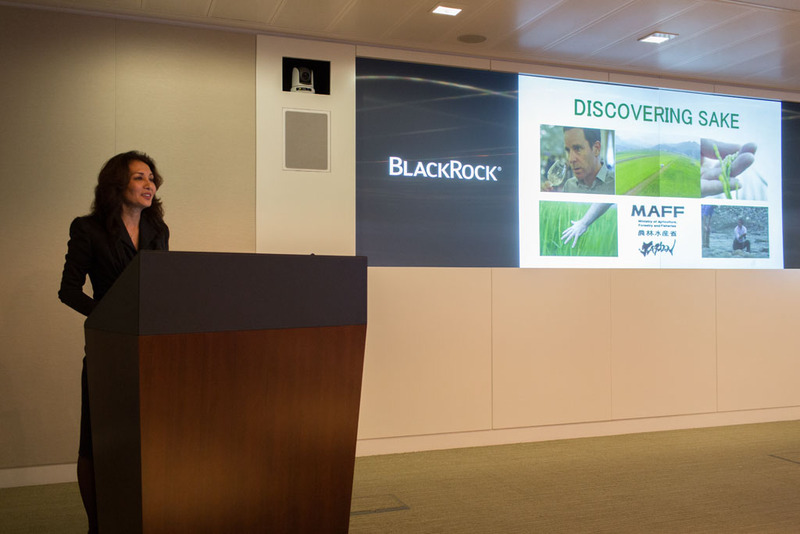 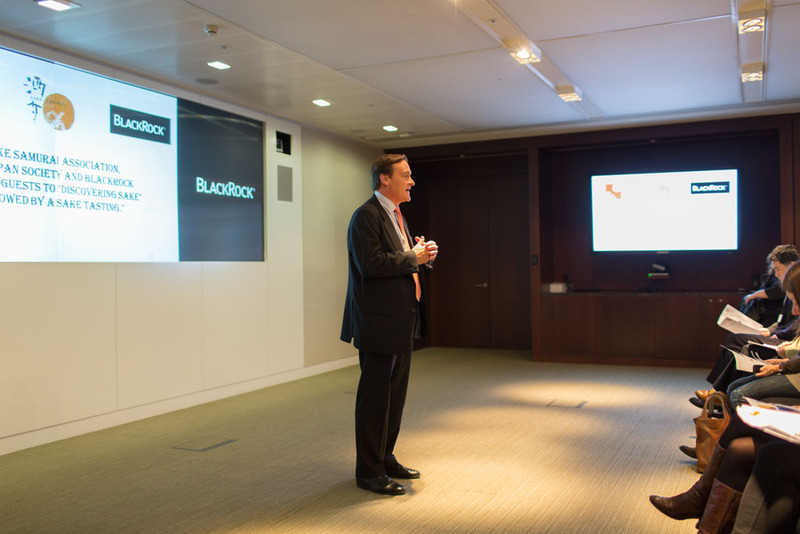 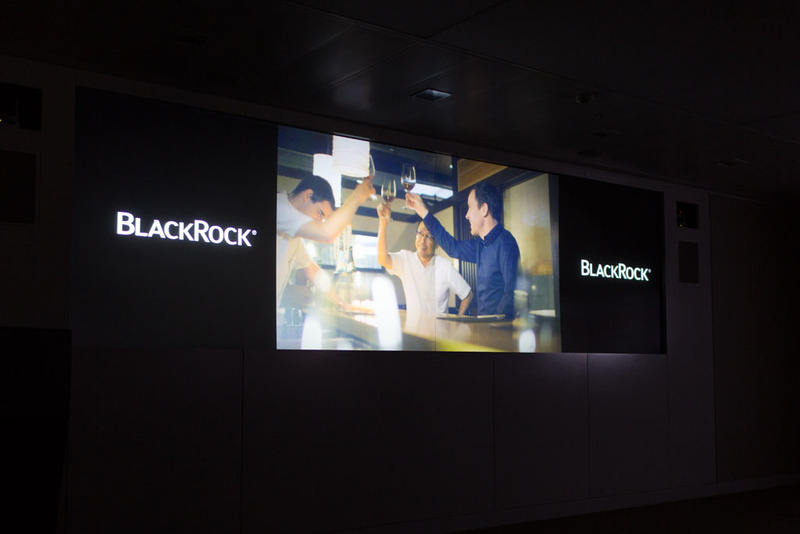 On 29th January, the BlackRock London headquarters hosted a screening of Discovering Sake, a series on sake making starring Sam Harrop MW and sponsored by the Ministry of Agriculture, Forestry and Fisheries of Japan, in collaboration with the Japan Society and the Sake Samurai Association UK. 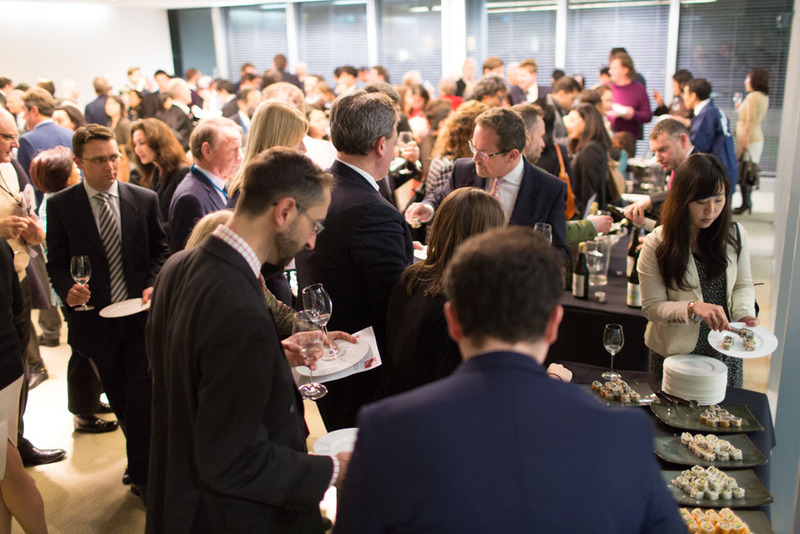 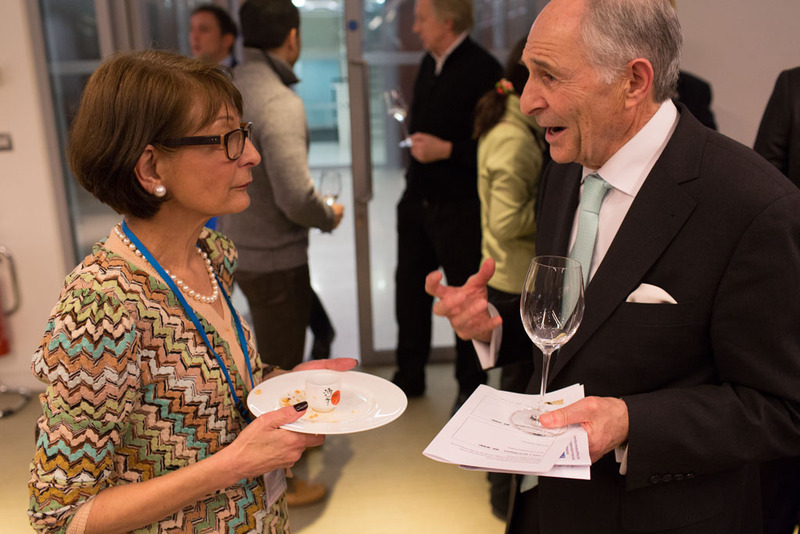 This sake event was largely thanks to the generosity of David Graham, the Managing Director of BlackRock who has been supporting sake promotion for over two years, to support Japan in the aftermath of the Great East Japan Earthquake in March 2011. 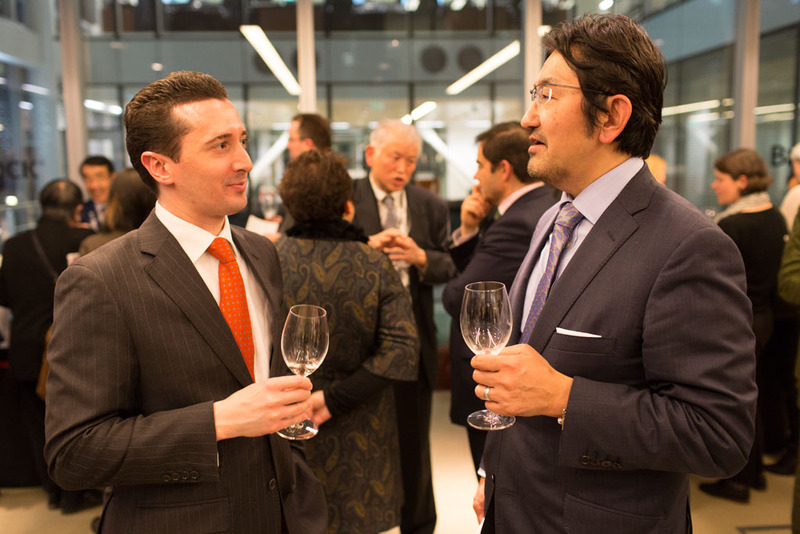 Discovering Sake follows Sam Harrop on a journey across Japan, meeting with brewers, sommeliers, and sake experts, and learning about the key elements of sake brewing: rice, water, tradition, and technique. 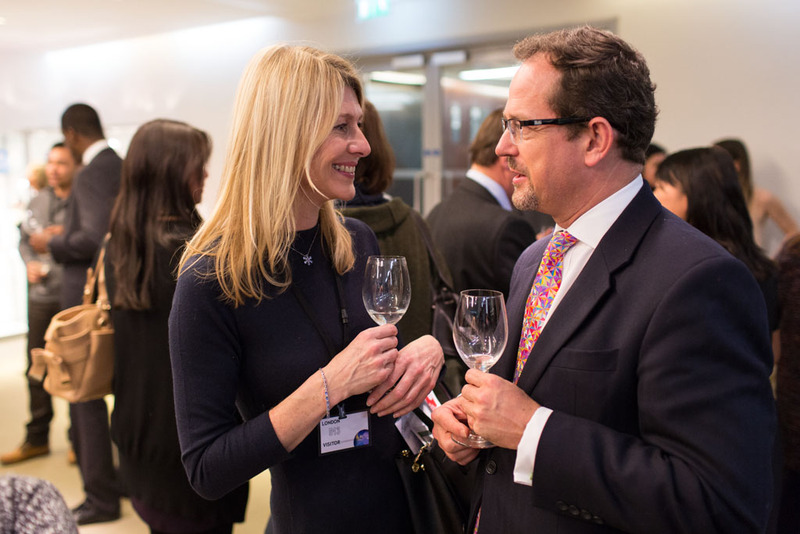 He also visits Kyoto Kitcho, one of Japan’s most renowned restaurants, to enjoy a visually stunning sake pairing menu, and discovers the different ways to serve sake, at a range of temperatures and in various vessels. 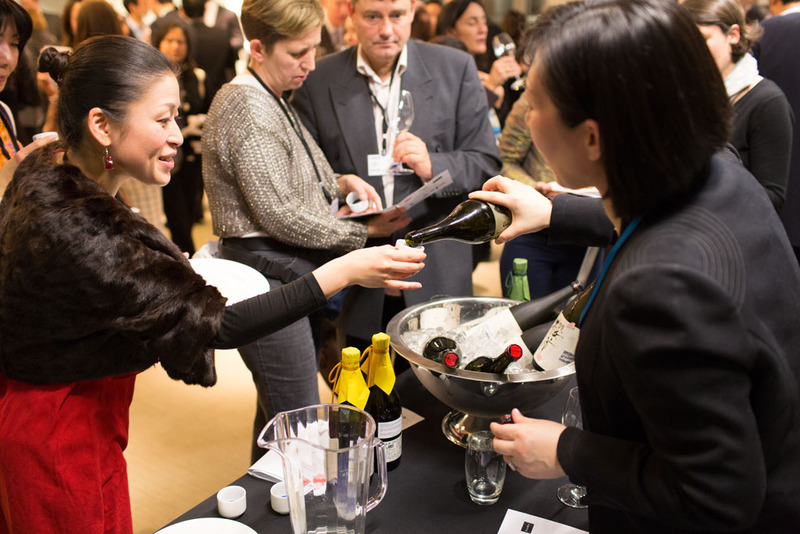 The screening was followed by a question and answer session with the film producer, Jackie Beaumont, and other sake industry representatives.